Sheryl and Angela review Shazam!, the latest installment in the DC Extended Universe (if that even exists anymore). Spoiler alert: it was adorable. Sheryl and Angela watch a random Scorsese movie (The Age of Innocence) from the 1990’s and discuss American classism. Angela and Sheryl discuss Catwoman (2004) and the representation of women in the superhero genre. Tune in to find out if this movie is as bad as you’ve heard. Sheryl and Angela discuss the latest installment in the Marvel Cinematic Universe and Marvel’s first solo female superhero movie, Captain Marvel. Is it as marvelous as we all hoped? Sheryl and Angela close out Animation Month with How to Train Your Dragon: The Hidden World (2019), the third and (hopefully) final installment of the How to Train Your Dragon series. Sheryl and Angela discuss How to Train Your Dragon (2010) and How to Train Your Dragon 2 (2014), two films with stunning animation and big hearts. Sheryl and Angela tackle The Lego Movie 2: The Second Part (2019), the first movie of this podcast for which they have drastically different opinions (especially concerning the soundtrack). To kick off Animation Month, Sheryl and Angela discuss The Lego Movie (2014), its amazing animation, and whether or not the story itself holds up after five years. Angela and Sheryl discuss Superman (1978), Aquaman (2018), and changes (or lack thereof) in the superhero genre over the past forty years. Jingle Credits: Feel by LiQWYD https://soundcloud.com/liqwyd Creative Commons — Attribution 3.0 Unported — CC BY 3.0 http://creativecommons.org/licenses/by/3.0/ Music promoted by Audio Library https://youtu.be/iKYGTTaj9oo. 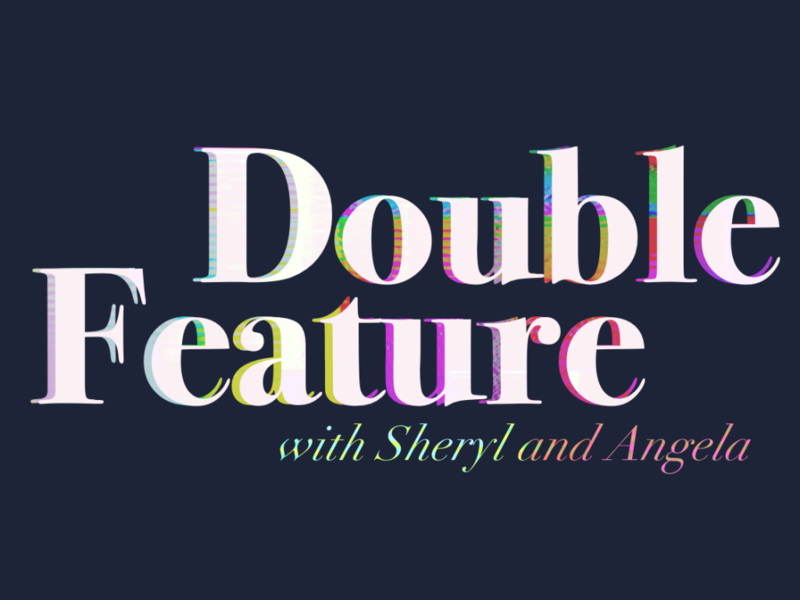 In this episode, Angela and Sheryl kick of the season by discussing DC’s latest superhero movie installment, Aquaman (2018). Jingle Credits: Feel by LiQWYD https://soundcloud.com/liqwyd Creative Commons — Attribution 3.0 Unported — CC BY 3.0 http://creativecommons.org/licenses/by/3.0/ Music promoted by Audio Library https://youtu.be/iKYGTTaj9oo.